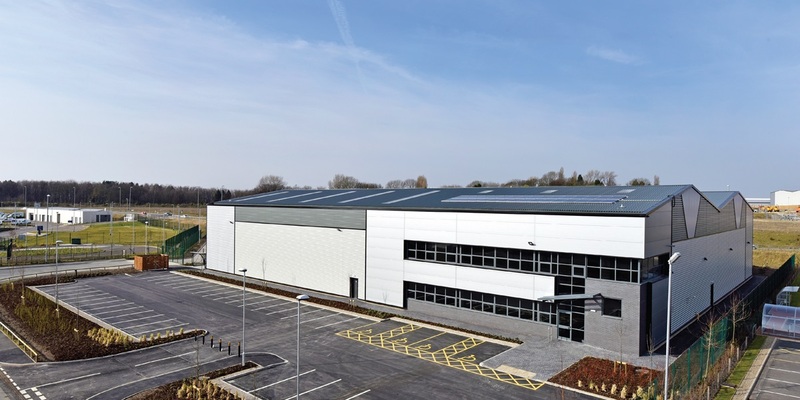 When our Investment team asked for our views on the specification and letting prospects for a proposed unit at Trident Park, Normanton we welcomed the opportunity to provide our advice. 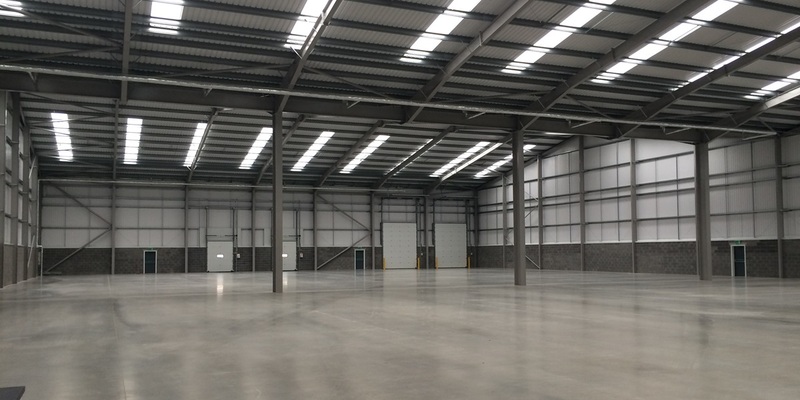 After further negotiations with the developer terms were agreed for the construction of a 31,660 sq ft warehouse unit with ancillary offices on behalf of our client. GV provided initial marketing advice and as construction continued apace we implemented the marketing strategy we had devised for the property. 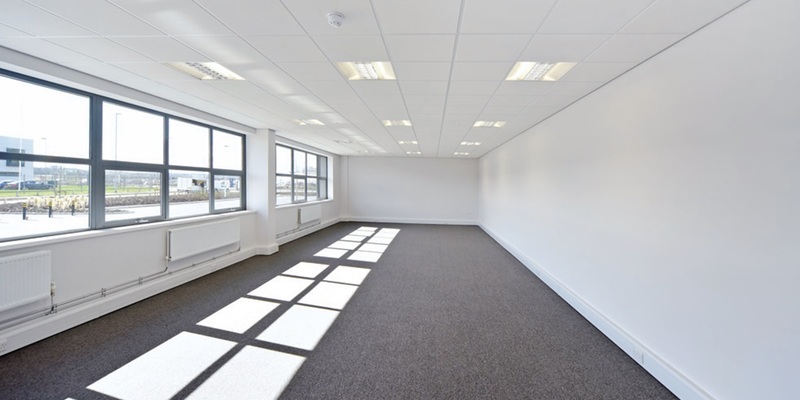 This unit, one of the few speculative units available in the area, attracted interest from a number of potential occupiers and as such we were able to introduce ITT Industries Limited who secured a new 10 year FRI lease upon the premises at an initial rental of £ 175,000 per annum exclusive (£ 5.50 per sq ft per annum exclusive).